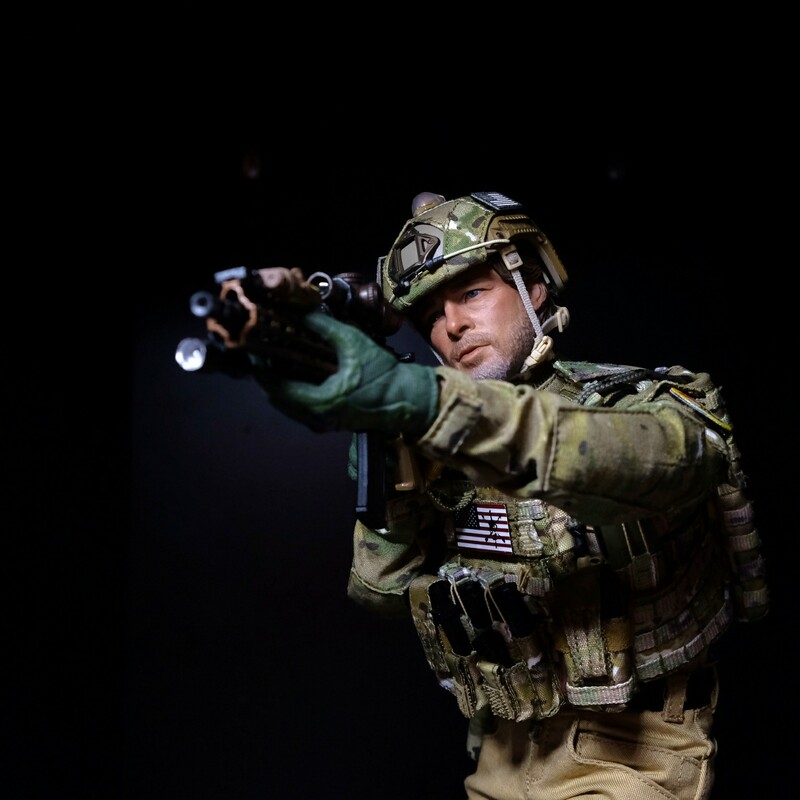 Updated shots of another one of my PMCs coming soon. Wow, that last pic looks great. Head sculpt is awesome. Awesome, it’s nice to have significant others that support our hobby. Amazing headsculpt indeed. I’m sure the bash will be awesome. The rifle is outstanding. Really love that Geissele rail. Yeah it is a nice rifle. 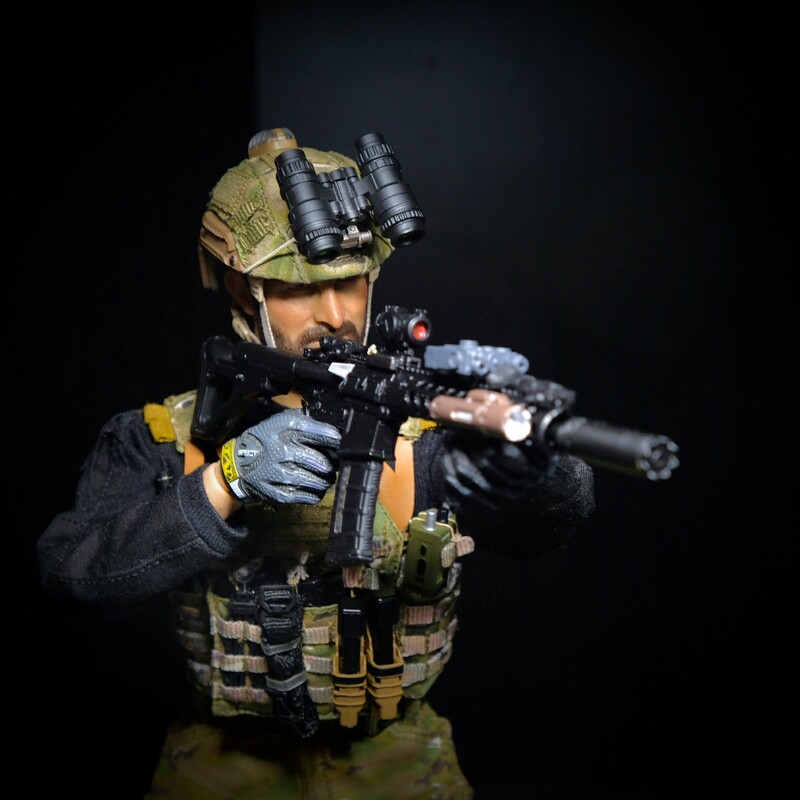 I wished I woulda picked up a loose M110A1 from the other figure as well. They’re next to impossible to find now. I know what you mean. 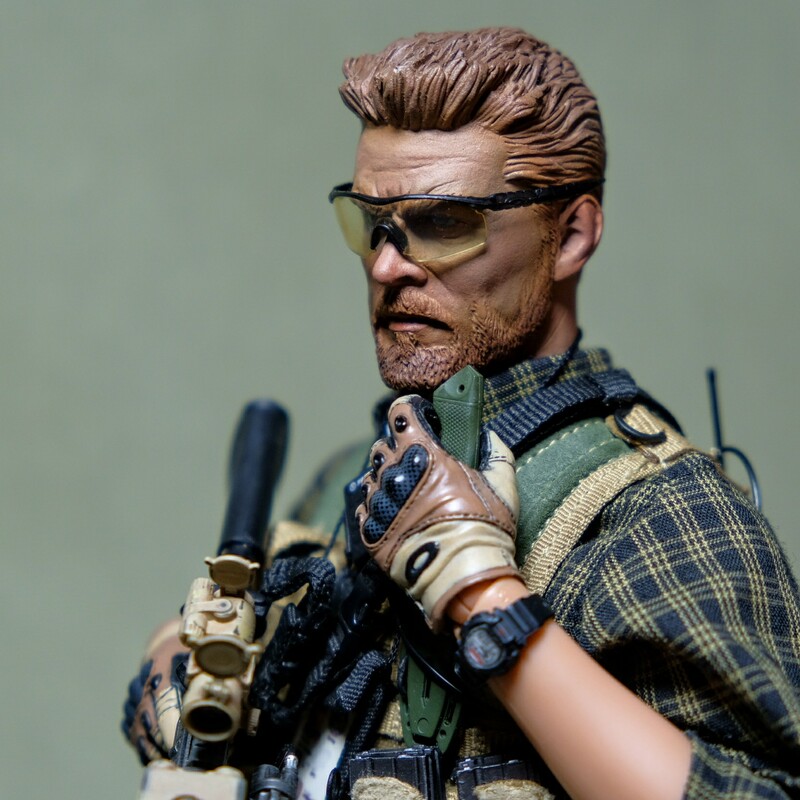 Still trying to find one of those PMC weapon sets that came out last year. This figure is quickly becoming one of my favorites. I never bought the full figures of the first two casual looking operators. I regret that. I skipped the newest two and I regret that even more. They make some solid looking figures. I like this one. 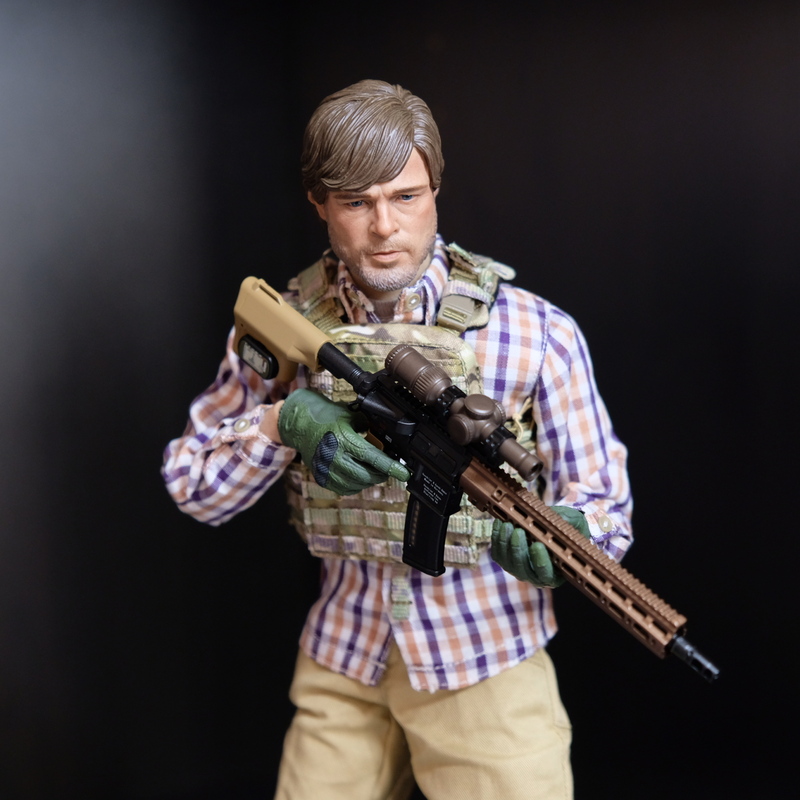 I had the 1st version of the Delta Force “Bragg” figure. I wasn’t really impressed with it. They really improved with these second versions. Especially the bodies and the material used for the uniform and plate carriers. After a long week at home on paternity leave, finally had some time to do a bit of work on my projects. Anyone know what this is? I was working on a bash and I am not sure where this piece fell out of. 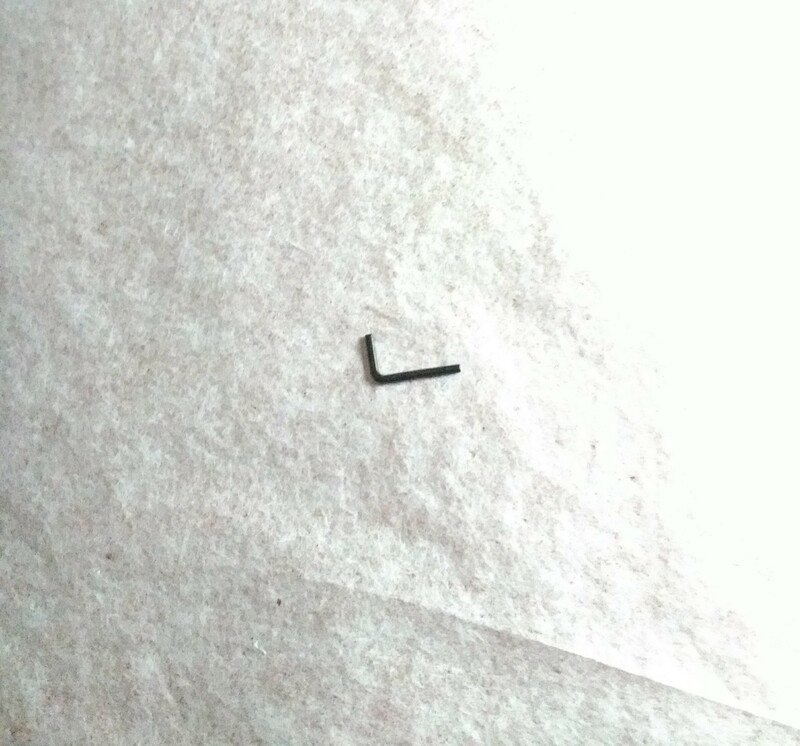 Looks like it could be an Allen wrench from an HK GLM/M320. The DAM ones tend to be pretty loose. It plugs into a socket above the fire selector. No problem. Is that what it was?